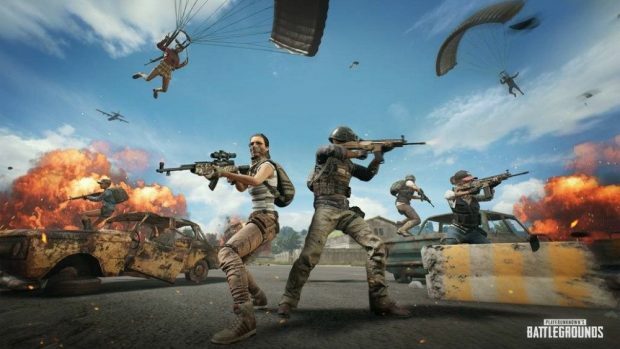 PUBG continues to struggle in India as it faces a ban but now the game is being held responsible for turning children into psychopaths according to Navbharat Times. 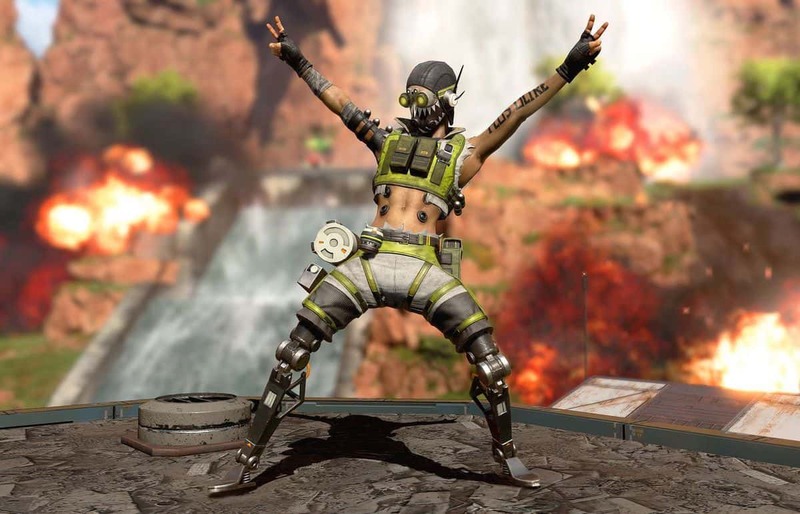 One of the first battle royale games has turned out to be a massive success in India (one of the biggest markets) but it’s now going down due to the recent incidents. There have been more than 16 arrests of people who played the game despite knowing that it’s banned. One kid even took a stance against it by taking Tencent Holdings Ltd. to court for including cyberbullying and violence. No other country has resisted the game like India and it’s banned in many cities due to the orders of national child rights commission. Navbharat Times reported in a recent article that “there are dangerous consequences to this game. Many children have lost their mental balance”. The publisher referred to it as a game which turns children into “manorogi” which means psychopaths. This doesn’t sound untrue at all due to the recent incident of a kid who jumped off the roof like a character from PlayerUnknown’s Battlegrounds. 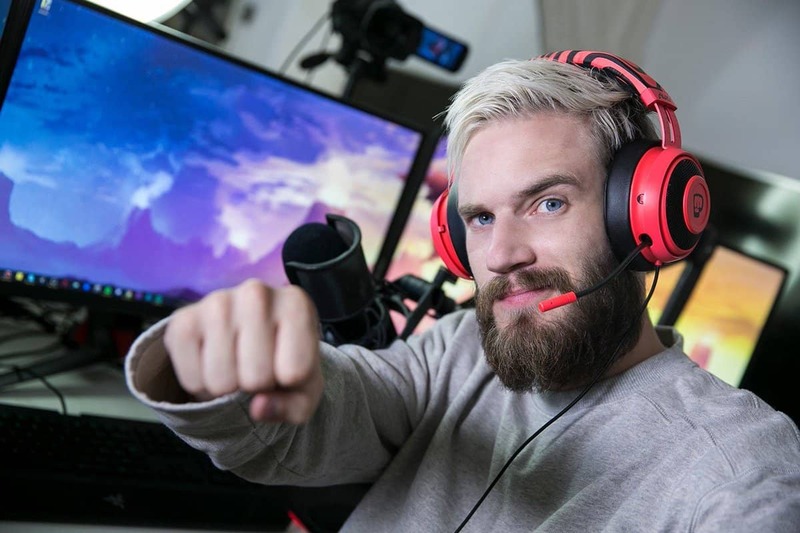 In the case of India, the country is rushing to the world of technology with over half a billion users having internet access which is why PUBG has taken over there by a storm. But these incidents are the result of no laws or morals which are present in other countries like China. 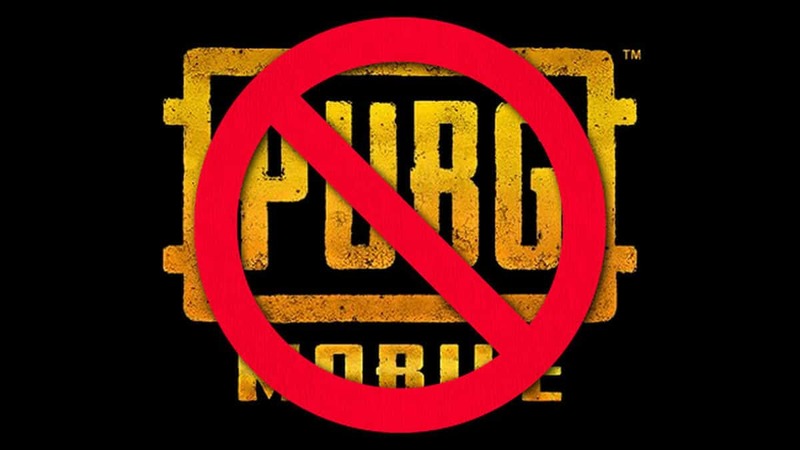 Tencent has banned the game for everyone under 13-year-old in China and also requires the players to register with their real names thus bringing a more mature audience to the game. It remains to be seen what the future holds for PUBG in India. It’s that either everyone will stop playing video games in India or comprehend better sense of gaming laws following the footsteps of China. As for who gets caught, it’s a bailable offense but the case can also go to the courts followed by a trial. According to the Police, it’s highly addictive and says that players were so busy playing the game that never saw them coming. This arrest was followed by a backlash from India’s gaming community and it’s a matter to look into since its coming from a country which wants to relate itself with eSports. Until the game ban gets removed, you can try playing other battle royale games like Fortnite, Apex Legends or Black Ops 4 Blackout which I personally think is the better version of PlayerUnknown’s Battlegrounds.